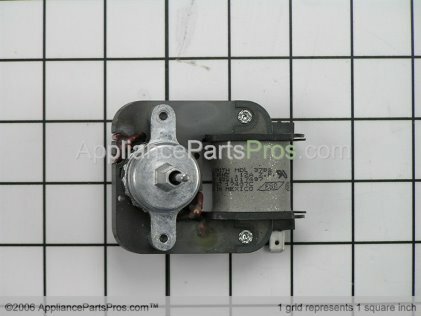 The refrigerator was squealing very loud and it was coming from inside the freezer, I found the evaporator fan motor was squealing and shutting down in sequence, thus not cooling the freezer and refrigerator sections properly. The evaporator coil had a thin layer of frost on it, which is normal, so the sealed system was working properly. I replaced the evaporator fan motor, and it started working normal again. Mostly sunny, with a high near 79. North northeast wind around 5 mph becoming west northwest. Mostly clear, with a low around 43. Northwest wind around 5 mph becoming calm.